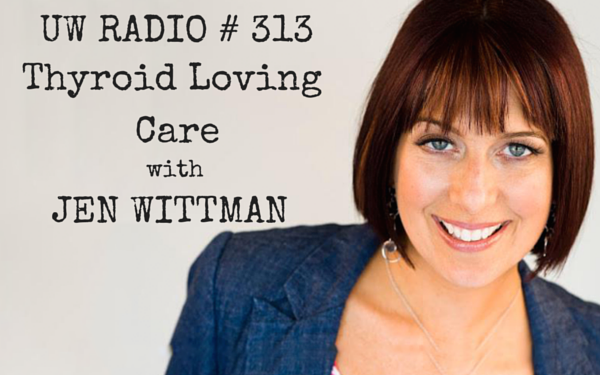 Jen Wittman — author of Healing Hashimoto’s Naturally — visits the podcast to discuss how she used “radical TLC” to LOVE her thyroid and her body back to health. Find out how you can get the support you need, make self-care a daily practice, and get your crazy schedule under control so you make more time for you and the healing process. This entry was posted on Thursday, February 5th, 2015 at 11:39 am and is filed under Uncategorized. You can follow any responses to this entry through the RSS 2.0 feed.